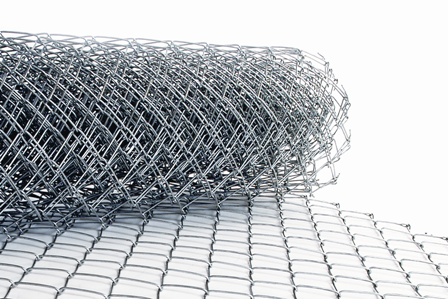 The Chain Link Wire Mesh is a fencing system recommended for the professional fencing of factories and workshops, garden and court yards, playgrounds and sports fields like tennis courts, football and basketball fields. It’s the most economical fence on the market today. Unlike chain link fences of decades ago, today’s chain link fences offer a wide variety of custom colors, styles and coatings.